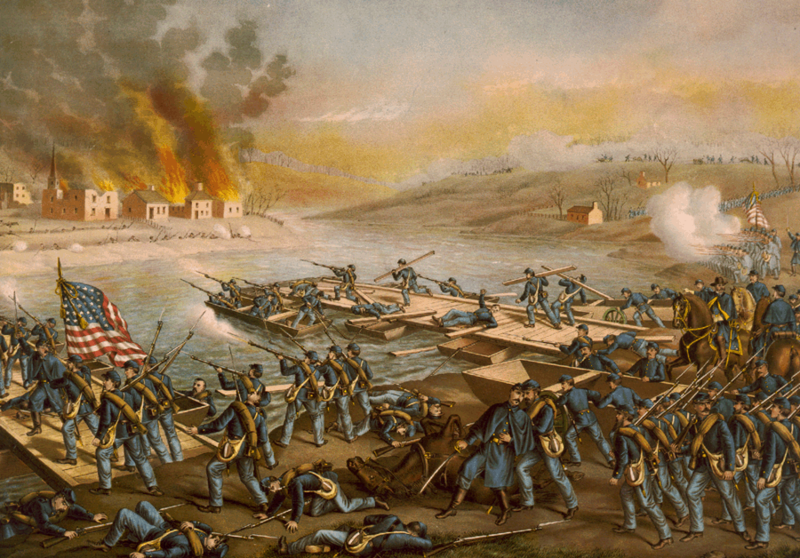 On December 13, 1862, the Union’s Army of the Potomac attacked Lee’s army at the town of Fredericksburg, Virginia. This battle proved one of the great disasters of the war for the Union. The battle took place for Crab and Judge in a new brigade, itself part of a new Army corps led by Stonewall Jackson. After the retreat from Sharpsburg, Lee used the lull in fighting to reorganize. The Confederate government, at Lee’s request, formally invested Generals Jackson and Longstreet as lieutenant generals. They became Lee’s lieutenants. James Longstreet commanded the First Corps of the Army of Northern Virginia. Thomas Jonathan Jackson commanded the Second Corps. Lee then reorganized his brigades. A new best-selling book in 2012, The Generals, by Thomas E. Ricks, praises the firing of inefficient general officers in the American army of World War II. General Lee fired ineffective generals constantly – including both of the 4th Georgia’s leaders in 1862. After the Battle of the Seven Days, Lee reassigned General Benjamin Huger. 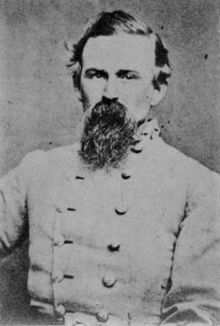 The 4th Georgia’s brigade commander at Sharpsburg, General Roswell Ripley, left Lee’s Army after Sharpsburg to take charge of coastal defenses in Charleston, South Carolina. Both men had been professional soldiers and had graduated from West Point. Lee replaced Ripley with a businessman from Milledgeville, Georgia. George Doles had risen from command of a militia company to company commander and then colonel of the 4th Georgia. Now Lee promoted him to brigadier general. Lee also combined the 4th, 12th, 21st, and 44th Georgia infantry regiments into Doles’s Brigade. The Cherry brothers found themselves formal members of Jackson’s foot cavalry – so called because Jackson moved his infantry with such speed that he unnerved the enemy. Histories of the battle of Fredericksburg dwell on the slaughter of Federal formations thrown against the impregnable position of the Confederates on Marye’s Heights. Longstreet’s corps of the Army of Northern Virginia defended the heights. But spectacular as that defense was, Jackson commanded more of the battlefield. The Rappahannock River empties into the Potomac a few miles below the town of Fredericksburg. Jackson’s corps held this part of the field. The 4th Georgia stood here in reserve. Early in the spring of 1863, the Yankees under Burnside, who were camping north of the river, crossed it at Fredericksburg, Virginia. Jackson’s whole command was hurried up there at night to aid the balance of Gen’l Lee’s army, which was there. We got there in the morning after they had crossed. We could see almost every one of Burnside’s men in the valley near the river. We could see them attack our left wing under Gen’l Gregg, who repulsed them with great slaughter. They also made an attempt to break through our lines, but we did fire a gun. We were reserves and not called into service. Crab must have been writing from memory, because the battle took place in mid-December 1862. Fully half of Burnside’s army had crossed at the town rather than the valley, so he was only seeing part of Burnside’s Army of the Potomac. While Maxcy Gregg’s brigade did ultimately repulse the Union attacks, Burnside caught the Confederates with stacked arms and almost broke through their position. 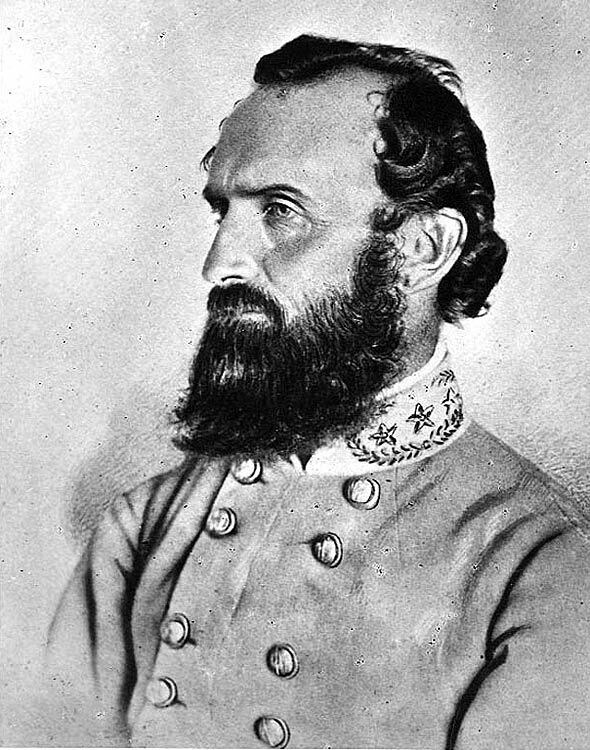 General Gregg himself – a lawyer and a fire-eater from South Carolina – fell mortally wounded in the battle. I remember, though, the cannon balls nearly spent come rolling through our ranks. We could see them and would step aside to let them pass. This is the only instance in which I have ever seen them that way. While they look as if anyone could stop them, yet when they strike a fence, it carries everything with it, so strongly do they go. After the battle, Crab drew burial duty for the Northern soldiers. After the enemy had failed to carry their point, they recrossed the river at night stealthily, and next morning it appear’d that no enemy was on our side of the river. I was put on detail to help bury the enemy’s dead. I well remember placing 387 of their dead in a row and digging a trench for them. This was upon a portion of the battlefield. The battle cost the Union 13,300 casualties. The Confederates suffered 4,500. Some 200,000 men took part in the fighting.